Helpful Info - Powerhouse Talent Inc.
What if attracting, retaining, and engaging awesome talent were easier? Your Company Has An Epic Story To Share! 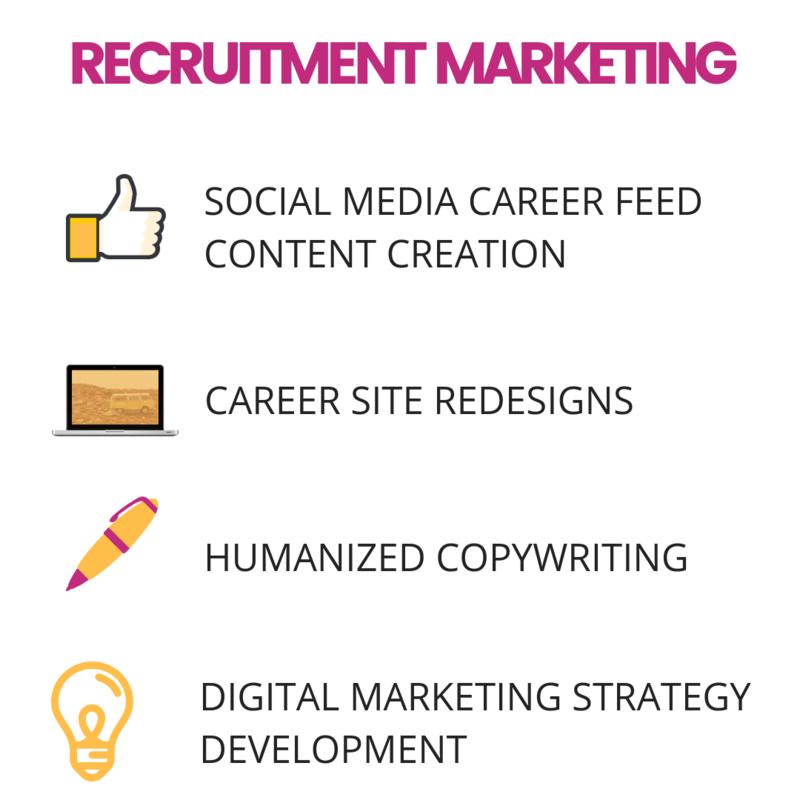 We build employer brands from ideation to activation using our powerful methodology. 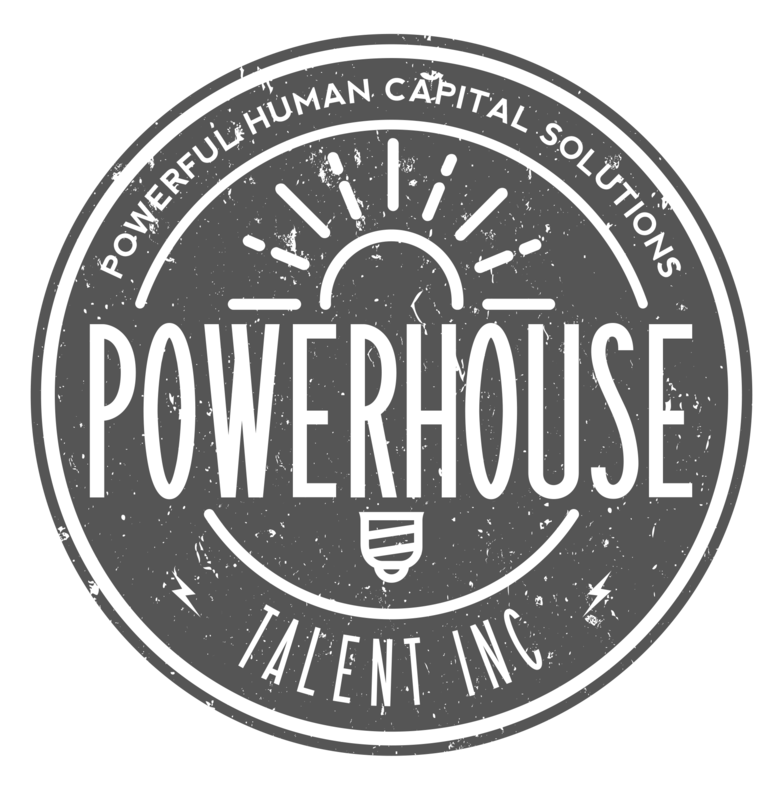 From Employee Value Proposition (EVP) development to your visual identity, Powerhouse Talent has got you covered! We help companies realize their best selves, stand out in a sea of sameness, and undergo a cultural metamorphosis. Discover the smart way to build an employer brand. Helping Organizations Be Their Best Selves, Faster! We’ve all been there. You’ve inherited a legacy Talent Attraction practice that is still partying like it’s 1999. 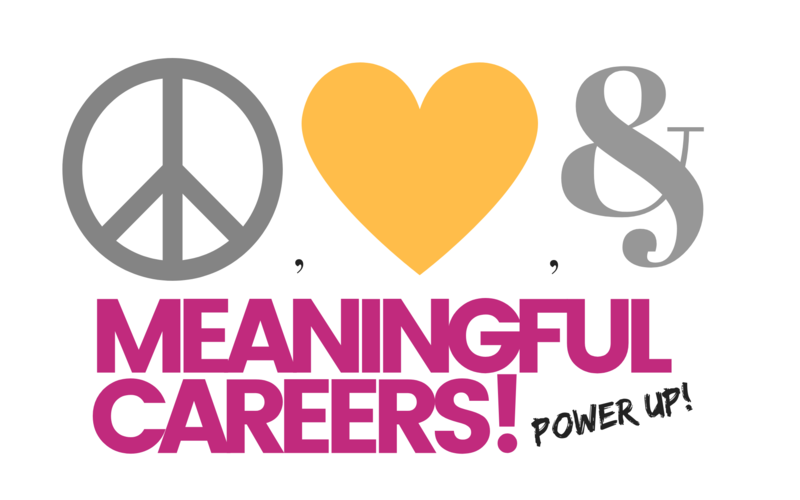 You know the power of Employer Branding, you’re just not sure how to get the wheels in motion. We got you! 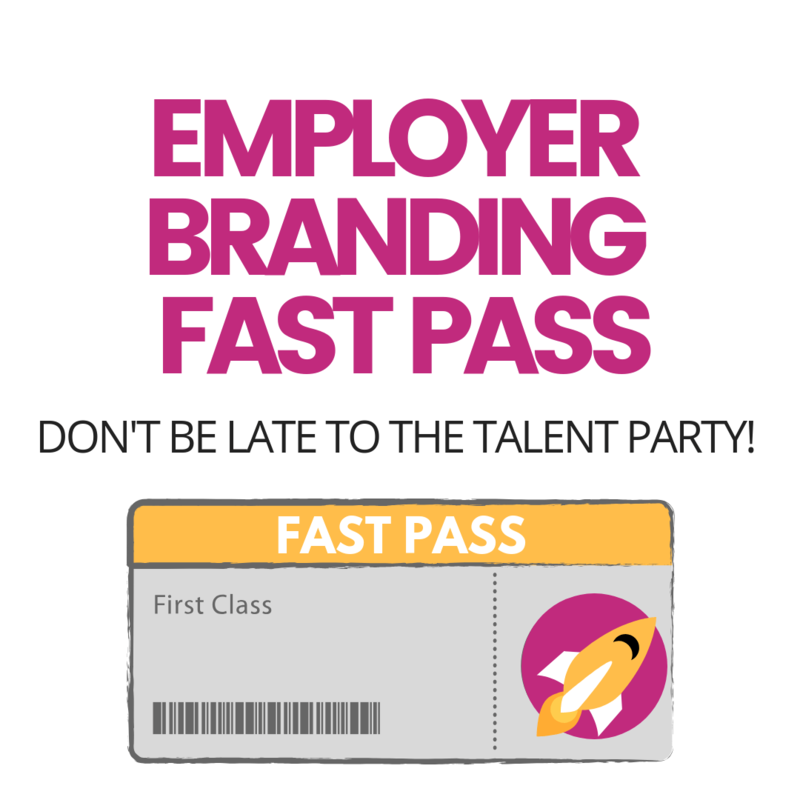 We designed the Employer Branding Fast Pass program to help organizations just like yours. 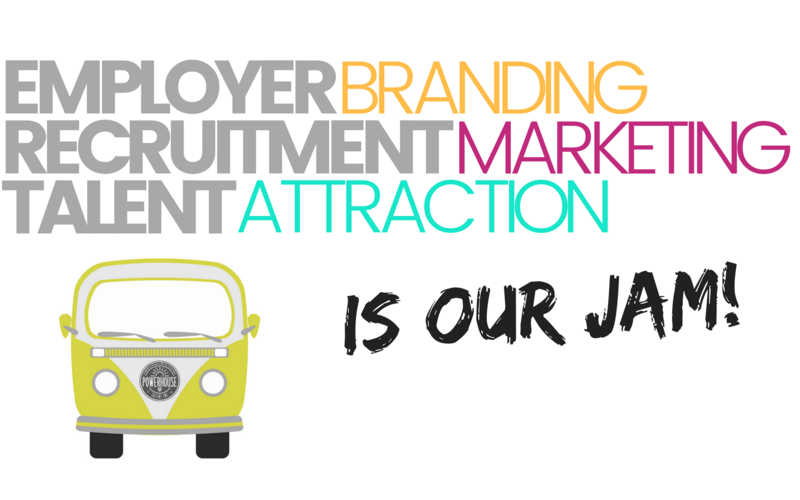 In no time, we will hook you up with a distinct Employer Brand strategy including a visual identity. We don’t stop there. We give you the custom designed tools to literally plug and play! Before you know it, the days of livin la vida loca are just a blast from the past. You are now kickin it new school! Don’t get left behind. 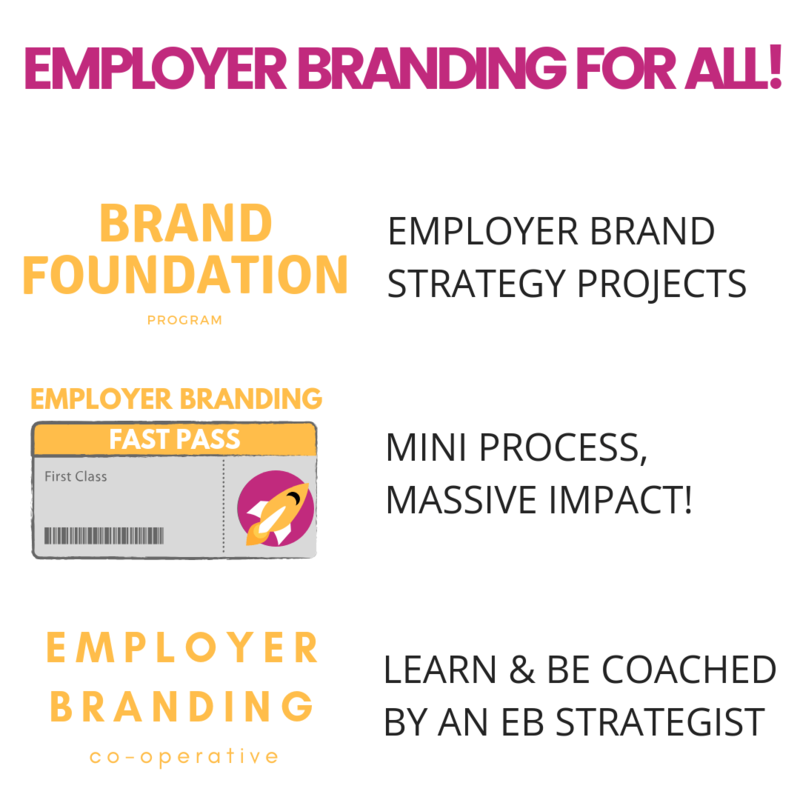 Give us a shout and learn how to build an Employer Brand strategy the smart way! We Are Changing The Employer Branding Game & Making It Accessible To All! 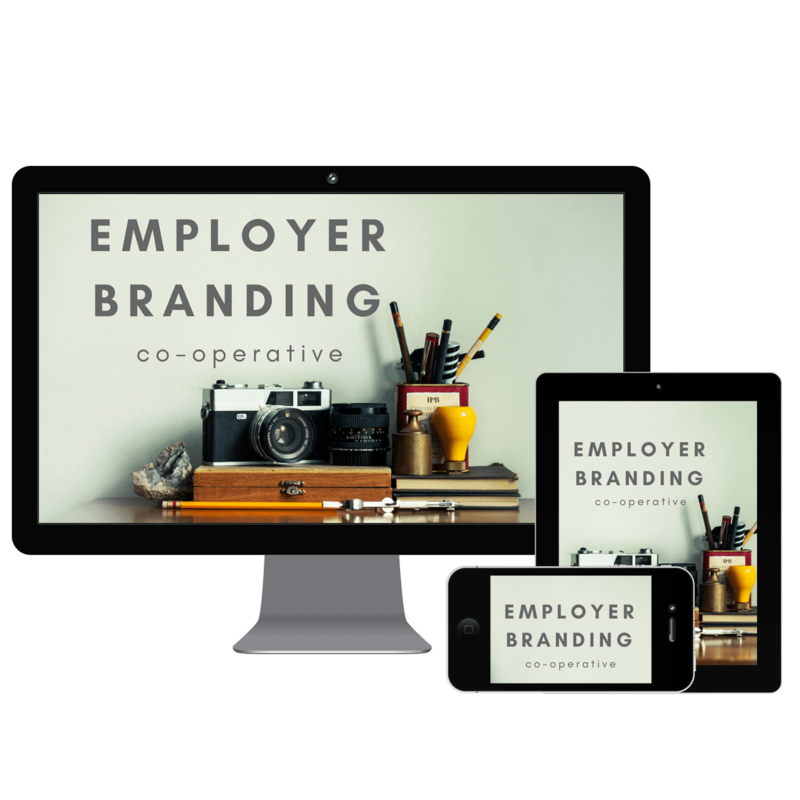 Join the Powerhouse Employer Branding Co-operative and gain immediate access to EB and TA e-learning AND dedicated one on one phone or video conference support on a monthly or quarterly basis. In each of our “jam sessions”, we will ideate, plot, and plan next steps for your organization to rock the talent world! We put the action in talent attraction learning and make sure every organization can afford an EB strategist on their team! MIC DROP! If Your Career Site Was An Online Dating Profile, Would You Swipe Left? Visual storytelling is where it’s at! But not the stuffy PR/Corporate Comms type with perfectly laid out messages on glossy stock images. The stars of the show are your people…your real human employees. It’s time to modernize your TA practice and start activating every stage in the recruitment funnel. We Put The Action In Talent Attraction! From Talent Attraction strategy to full service search, clients count on Powerhouse Talent to deliver a first-rate experience. We understand the needs of exceptional talent and it is reflected in our advice, strategy development, and behaviour.